3iC drone school benefits from many years of experience in manned and unmanned commercial operations and business environments. We provide the Uk’s best drone flight training and our courses enable organisations and individuals to become commercial drone pilots. 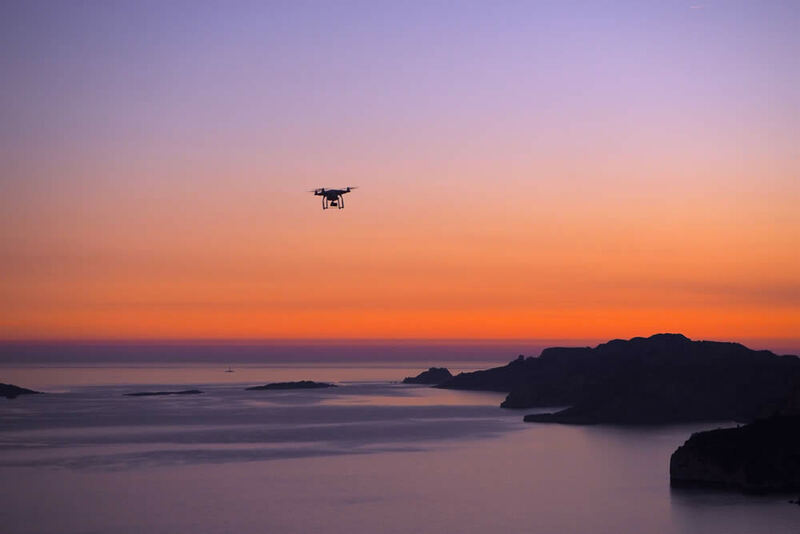 The company was founded to bring the best of these worlds together and focus on the exciting and rapidly growing Unmanned Aircraft Systems (UAS) industry. 3iC’s core team members have wide and deep experience of safety critical industries. We provide our clients with Safety focused professional drone training, consultancy and operational support. Our tutors have a wealth of experience, supporting you through every step of your drone licence course. We ensure obtaining your licence is a smooth and enjoyable process. To discuss commercial drone flight training or have any further questions regarding our online drone courses. Please don’t hesitate to get in touch. We’ll be happy to help. NEED A DRONE FLIGHT LICENCE? 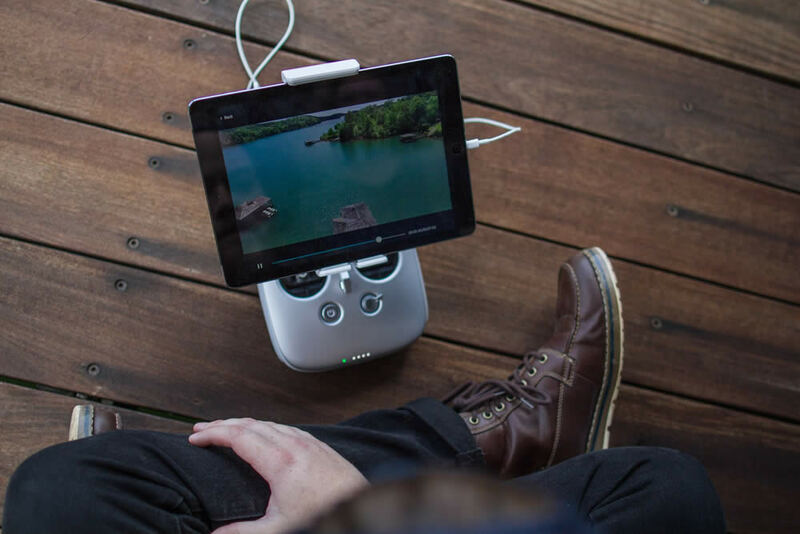 As the rapid development in UAS continues, it’s imperative that commercial drone pilots are properly trained and prepared for their operations. Our unique Remote Pilot Authorisation (RPA) drone pilot training course does just that! 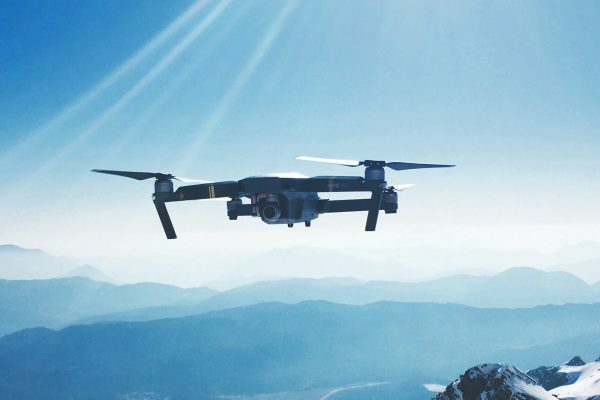 We really care about the quality of our drone training licence course and will work closely with you to ensure that you are fully equipped to successfully gain your PfCO licence. We are SpLD supportive and CAA, PfCO approved. Safe operations is an integral part of our drone training on our RPA course and we engage with corporate clients to provide them with Safety reviews and mentorship programmes. 3iC provides clients with specialised expertise in both technical and business management consultancy. We can engage with you on short or long-term projects, where our many years of experience in the Manned and Unmanned Aviation industry can be brought to bear. We offer our clients unbiased advice and support in optimising their drone programmes. 3iC supports clients by providing carefully selected and highly trained individuals or teams of operators, for worldwide deployment. We also offer bespoke UAS flying operations. Book your place and start your course - today!